Our goal is to fulfill your needs, even those you haven’t thought of yet. Roasted pepper dressing base. 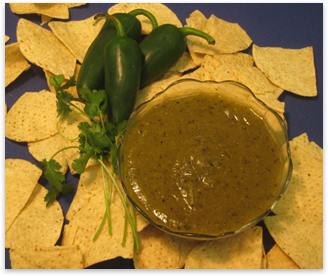 Great as a salsa or dipping sauce, too.